Everyone, it seems, loves the Raspberry Pi Zero. With its low price-point and slimline looks, it’s a great choice for embedded projects. Today, it gets even better: Raspberry Pi has launched the Raspberry Pi Zero W. The W stands for wireless or wifi because the Zero W sports the same wifi & Bluetooth chip as the Pi 3, allowing you to connect to a wifi network and Bluetooth peripherals out-of-the-box (or anti-static bag, anyway). The new hardware comes at a price, however: the Pi Zero W costs $10, compared to the original’s $5. In the UK, this works out at £9.60 at the current exchange rate compared to £4 for the current, non-wireless version. 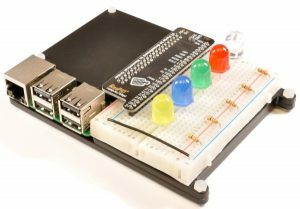 If you’re sold already, you can get hold of a Raspberry Pi Zero W from The Pi Hut, from Pimoroni, from ModMyPi or Adafruit in the USA. Other stockists include: pi3g in Germany, Samm Teknoloji in Turkey, Kubii in France, Spain, Italy and Portugal, and Kiwi Electronics in the Netherlands, Belgium and Luxembourg. MicroCenter in the USA is playing catch-up and will have some stock shortly. With the new chip on-board, I expect it to draw slightly more power than the other models of Zero. Fortunately, the non-wireless board will also be made, for at least the foreseeable future or until demand dries up, so if you want really low power, and don’t need the additional connectivity, then that’s probably still the option you’ll go for. Apart from these things, and some minor layout changes, everything else is the same. The single-core BCM2835 chip is still at the heart of the board and it still hosts 512MB of RAM. The other thing that I really noticed is that the Raspberry Pi logo is now on the reverse of the Zero, along with the HDMI label and a licencing message for Proant AB, the innovators behind the new triangular wireless antenna, which is itself neatly fitted onto the front of the board. Roger Thornton (Principal Hardware Engineer at Raspberry Pi) has done a first-class job at fitting everything onto the sparse expanse of the single-layer board! Also released today is a lovely new, official case for the Pi Zero, designed and manufactured by Kinneir Dufort and T-Zero. Compatible with all versions of the small board, the case is made out of the same hard, injection-moulded red and white plastic as the official case for the Pi 3. It comes with three interchangeable lids that are etched with the official logo. There is a solid lid, one with a cut-out for the GPIO and one with a camera hole and mounting points for the official camera module. Also included is a very short camera module cable (currently unavailable elsewhere) and some rubber feet to stick to the underside of the main body of the case. Speaking of the underside, it has a cut-out for the GPIO so you can always get access to the pins, should you want to. 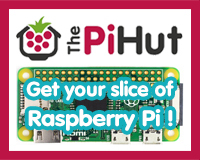 The case is also available from The Pi Hut. 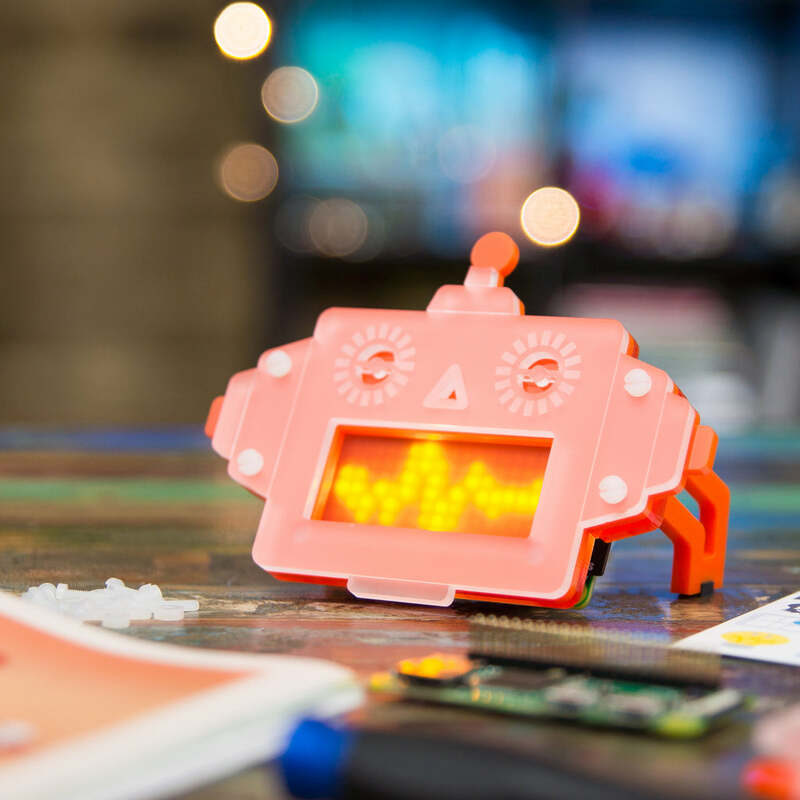 Pimoroni have taken the opportunity to create some brand new kits featuring the Zero W. The Scroll Bot is pictured below and there are several other kits. 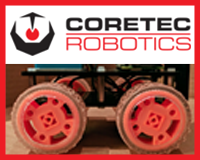 Well worth taking a look at their starter kit and other project kits. When you consider how much more usable the wireless chip makes the Zero, I think this is still a real bargain at £9.60. In use, it behaves identically to the original Zero versions (apart from a slight increase in power consumption) and it is still eminently suitable for all kinds of embedded projects, from mini-cameras to robots and wearables. The addition of the wireless chip opens up all kinds of possibilities for connectivity; providing you’ve set it up in advance, you can now just plug-in-and-go, using a wireless network and a Bluetooth keyboard & mouse. 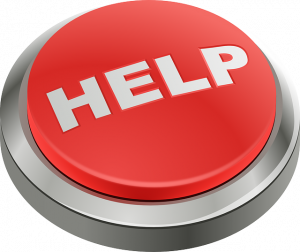 Plus you’ve still got the USB port available for use: the possibilities for Internet of Things projects are endless. I think Raspberry Pi is onto another winner here. My advice? Get hold of yours while the first batch is still available! The normal rule for Pi Zeros applies for purchases of the W: one Raspberry Pi Zero W per customer, per order. No doubt this rule will upset some people, but the reasons for this are well-documented and understandable considering the pressures of producing enough Raspberry Pi 3s to satisfy demand. 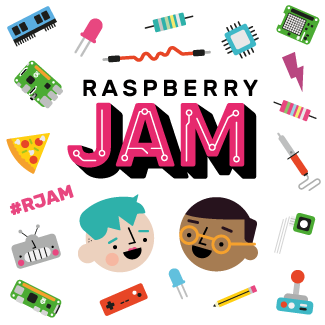 Visit this page for the official product announcement from Raspberry Pi and their launch video including an interview with Eben Upton, Gordon Hollingworth and Roger Thornton. 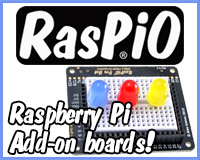 You can also see a great video from The MagPi about the board, presented by Rob Zwetsloot. The MagPi have also announced that if you subscribe to the magazine, you’ll get a Zero W! For another look at the Raspberry Pi Zero W, check out Alex Eames’ coverage on RasPi.TV including a special news report video and some great product photographs. 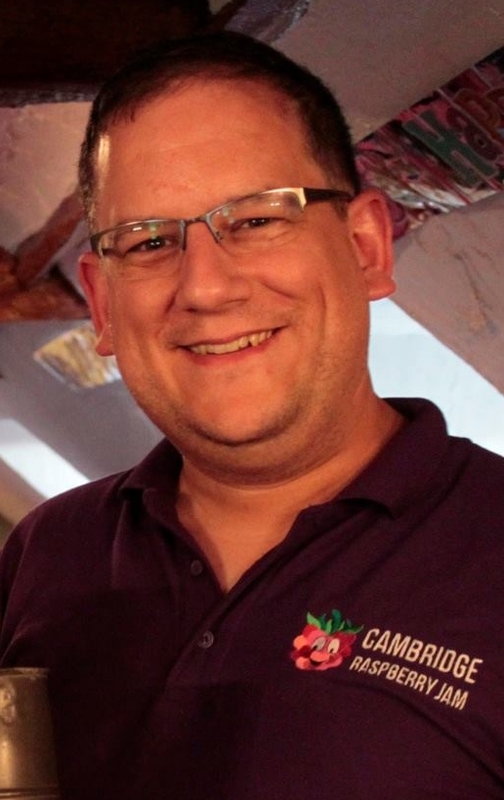 You can also catch Matthew Timmons-Brown’s (The Raspberry Pi Guy’s) video here.